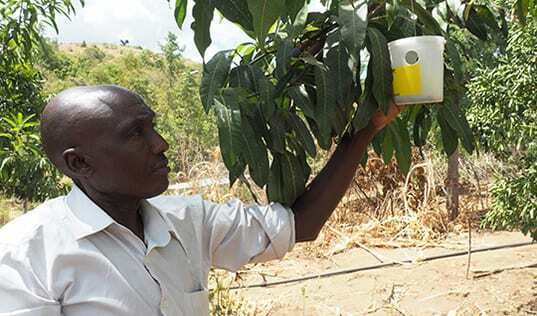 Farming First is a global coalition of 131 organizations representing the world’s farmers, scientists, engineers and industry as well as agricultural development organizations, including TechnoServe. Farming First aims to articulate, endorse and promote practical, actionable programs and activities to further sustainable agricultural development worldwide. Farming First recently launched an interactive infographic that takes a look into the future to see what the world could look like for food and farming in 2030. To coincide with talks in New York this week around the formation of the Sustainable Development Goals (SDGs) that will replace the soon-to-expire Millennium Development Goals, the infographic underlines the importance of agriculture appearing on this post-2015 agenda. Compiling the most expert global estimates, forecasts and trends, the infographic skips forward in time, to a world in which 543 million people will still be undernourished. 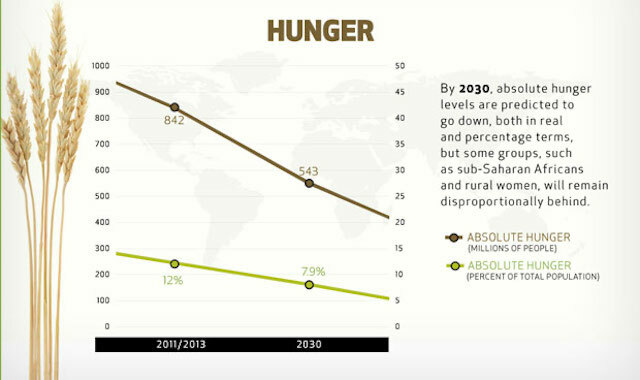 Although absolute hunger levels are predicted to go down, groups such as sub-Saharan Africans and rural women will remain disproportionately behind. 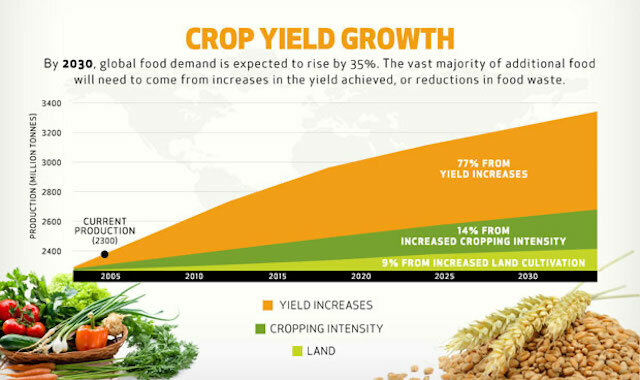 Also by 2030, food demand could increase by 35 percent. Only 9 percent of this extra food will come from increased land cultivation, and only 14 percent will come from increased cropping intensity. 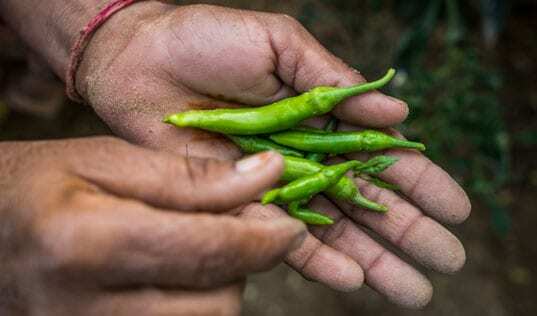 A huge 77 percent, however, must come from increased crop yield. 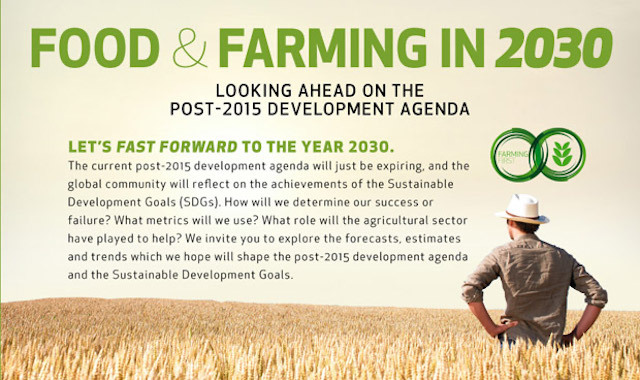 By highlighting these projections in the key areas of people, food and the planet, the infographic aims to encourage those forming the Sustainable Development Goals to focus on the end goals that the post-2015 agenda is designed to address for agriculture, food security and malnutrition. This will hopefully urge them to work backward to set clear metrics from 2015 onward in order to achieve them. Explore the full infographic at farmingfirst.org.